The Top 10 Books I am looking forward to in 2013. I have added a few books I am looking forward to in 2013 by authors that I have just recently discovered. I hope you enjoy reading my list and please feel free to comment. 1. Splintered by A.G.Howard. I'm sure you've all seen the beautiful cover for this book, and hopefully heard about it too. When I was composing my list of books to read in 2013 this popped up first. 2. The Indigo Spell (Bloodlines #3) By Richelle Mead. Adrian and Sydney are back? Yay me! 3. Book 2 in Penryn & the End of the Days by Susan Ee is apparently coming out in 2013. Please let me know if you have any more information about this. 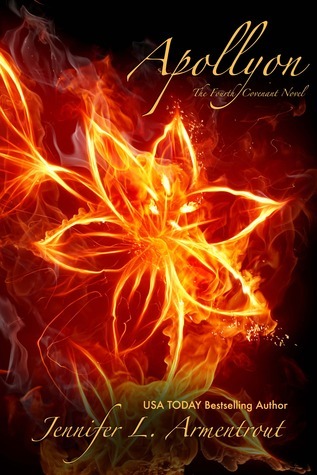 Book 1 (Angelfall) was my favourite 2012 book so I would love to see whether the second book is as good, or better! I have a confession. The next few books on my list are books that I am looking forward to but i have not read the previous books in the series *hangs head in shame*. I will get round to reading them, I hope! 4. 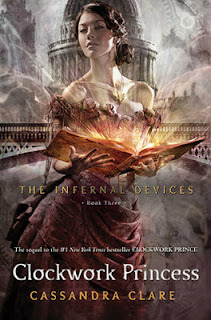 Clockwork Princess (The Infernal Devices #3) by Cassandra Clare. 5. Requiem (Delirium #3) by Lauren Oliver. 6. 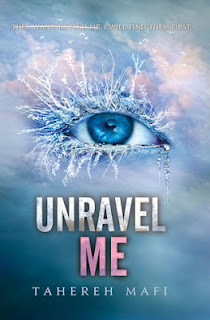 Unravel Me (Shatter Me #2) by Tahereh Mafi. 7. I am looking forward to Patrick Rothfuss' third book in his Kingkiller Chronicles series but I am not sure if The Doors of Stone will be released in 2013 or 2014 (How am I to wait that long???). I loved his first two books but the wait between them is way too long, although I guess writing about £1k worth of excellent fantasy cannot be rushed. Too much. 9. Silenced by Raebeth Buda. If you follow me on facebook and/or twitter (if you don't, then please do!) then you will know that I am involved in promoting Silenced, which has become much easier since I read the novella because I love, love, loved it! 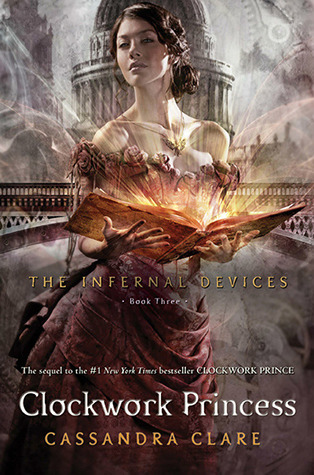 I believe that everyone needs to add this to their TBR list for 2013, I for one am looking forward to the sequel in 2013. Alas, I am still mourning over the completion of the Harry Potter Series. Yes, I should have gotten over it by now but I can't help it. I would have loved to look forward to another HP book. So let's move on to my tenth and final book for 2013. 10. 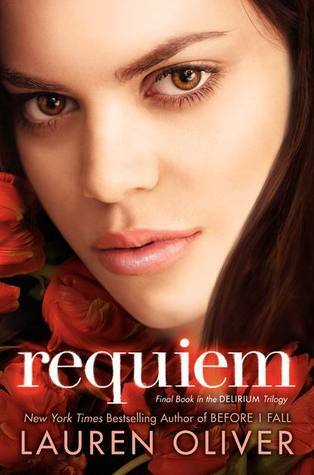 Finally, I am looking forward to reading a book by Jennifer Armentrout since I have not read a single book by her... I know, outrageous. I don't know if I will manage to read the three books prior to Apollyon in the Covenant series but I will definitely try! 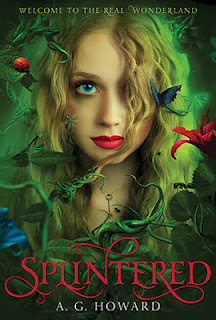 I keep seeing Splintered mentioned and the more I see it, the more I want it haha. Yes, Splintered is quite popular. Let's hope it's as good as it is hyped to be! 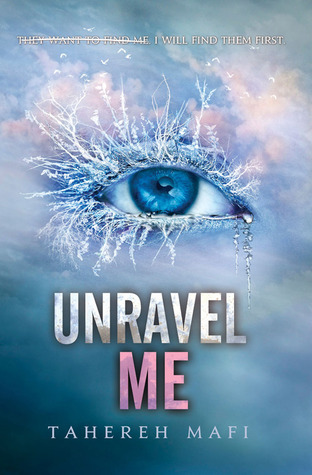 Splintered sounds great and I haven't read Shatter Me either, but I really need to! Great list. A couple of yours are on my list, too! 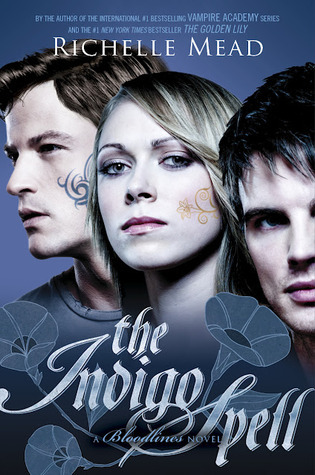 I'm waiting for Indigo Spell too! !